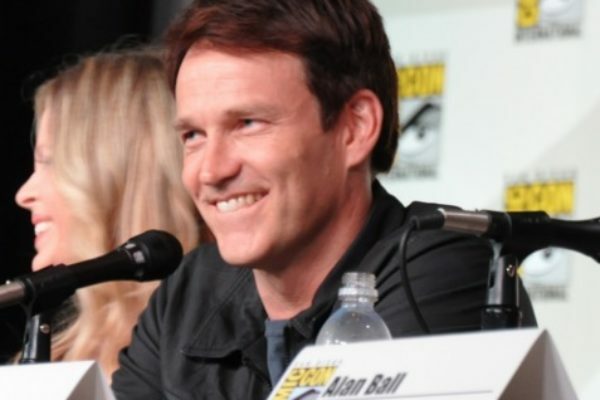 We have just uploaded almost 200 photos taken by the AllStephenMoyer staff during the True Blood Comic-Con 2012 Panel. 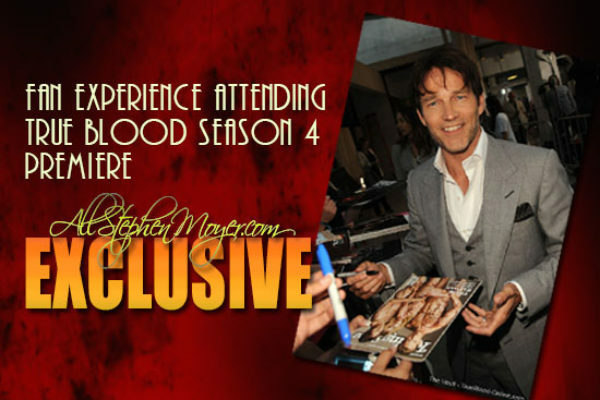 True Blood’s panel at the Con took place last Saturday, July 14, 2012 in San Diego, CA. 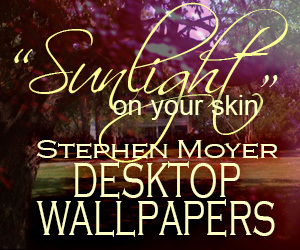 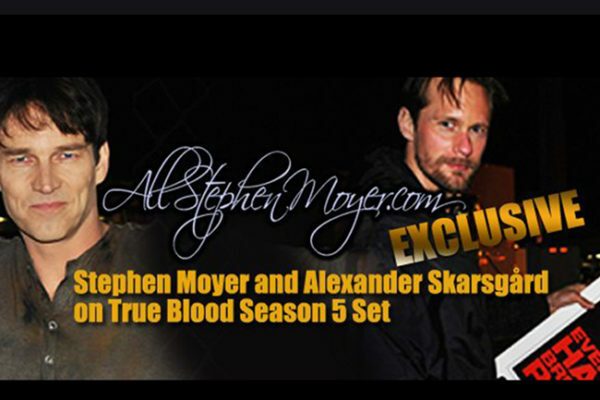 Exclusive: Stephen Moyer and Alexander Skarsgård on True Blood Season 5 Set. 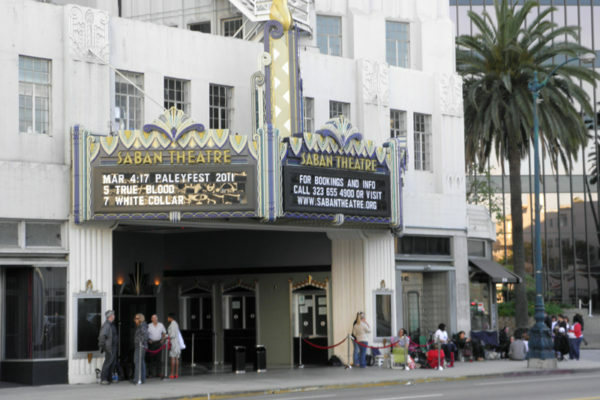 Lynn visited the True Blood set filming in Long Beach, CA. 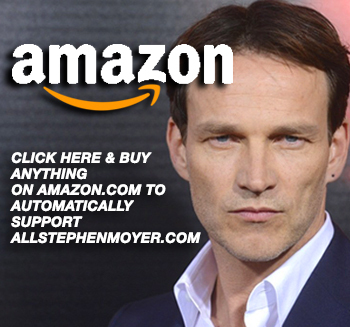 AllStephenMoyer Review of ‘The Double’: Stephen Moyer Outshines Them All in his new film, The Double. 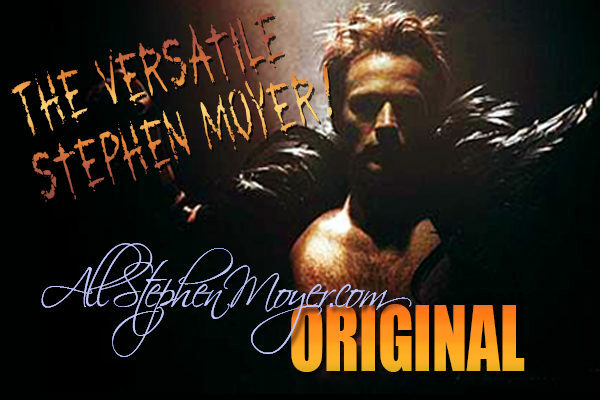 Stephen’s Russian criminal is the best in the film. 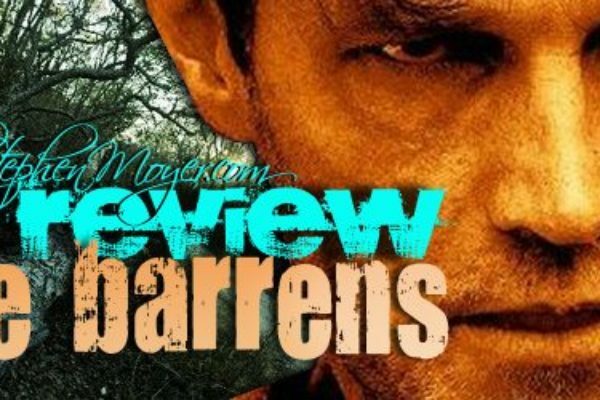 Moyerists visit the Moyerless set of The Barrens. 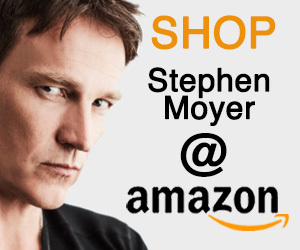 They struggled with lots of traffic but got there with their sharpies for signing but Steve wasn’t there. 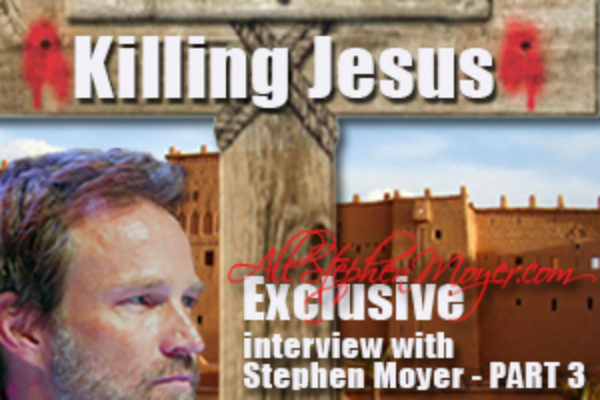 AllStephenMoyer review of The Caller & Q&A video with director Matthew Parkhill. 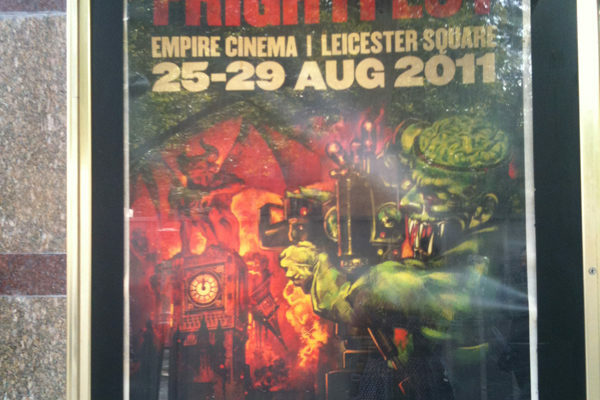 Watch the full video with the director Matthew Parkhill at the 12th annual Film4 Frightfest horror movie festival take place at London’s fabulous former music-hall Empire Cinema in Leicester Square. 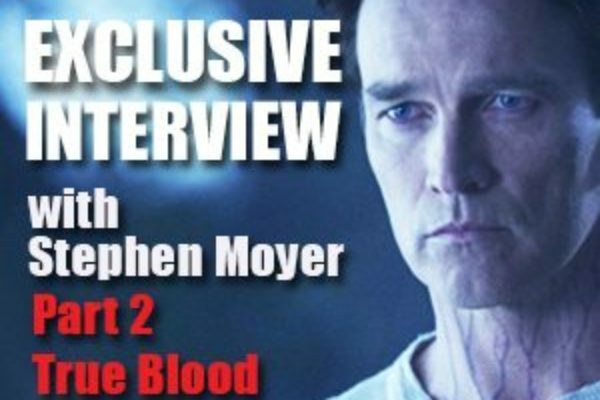 Exclusive: Fan Experience: Stephen Moyer at the True Blood Premiere. 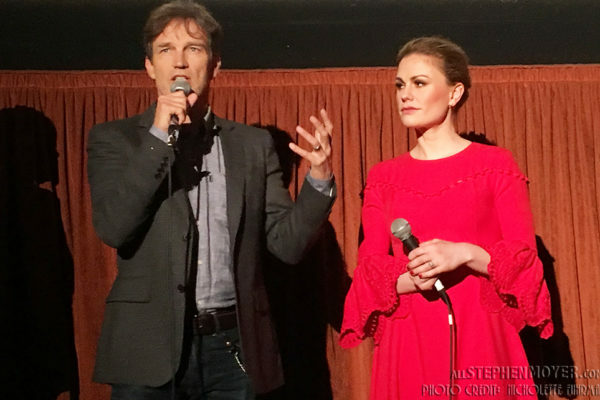 On Tuesday, June 21, I went to the Arclight Theater in Hollywood to participate in the “fan experience” at the True Blood Season 4 Premiere. 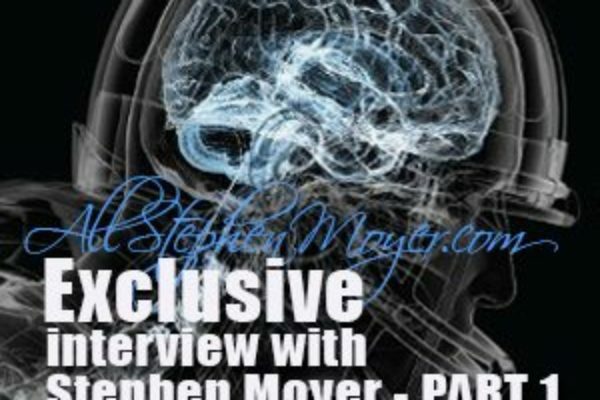 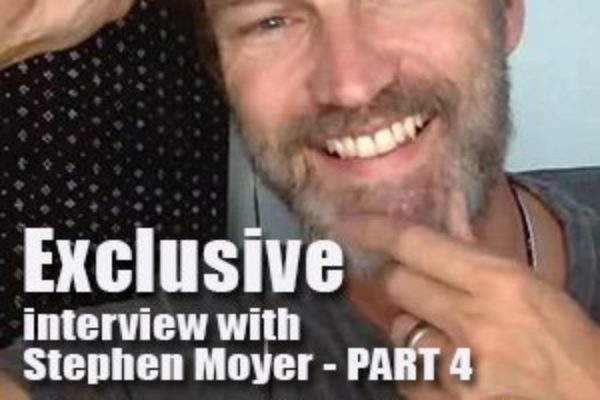 Exclusive Interview with Sergio Casci, writer of ‘The Caller’ starring Stephen Moyer was born and raised in Scotland and he has that charming Scottish accent to prove it. 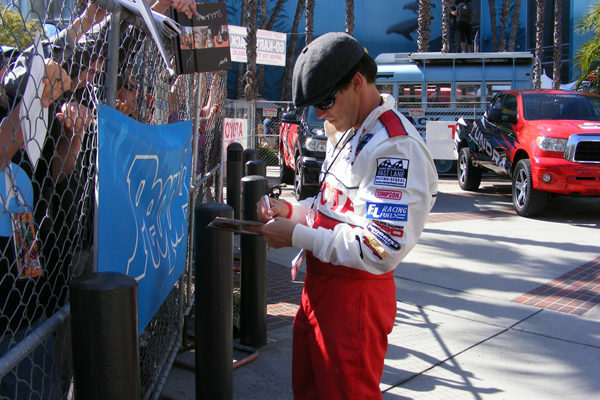 Lynnpd shadows Stephen Moyer at the Toyota Pro/Celebrity Grand Prix in Long Beach, Ca on April 15, 2011. 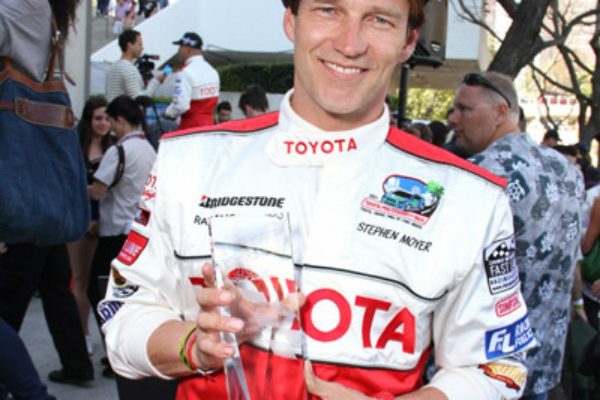 Exclusive Video: After yesterday’s very exciting qualifying race at the Toyota Pro/Celebrity Race, Stephen Moyer accepted the PEOPLE Pole Award. 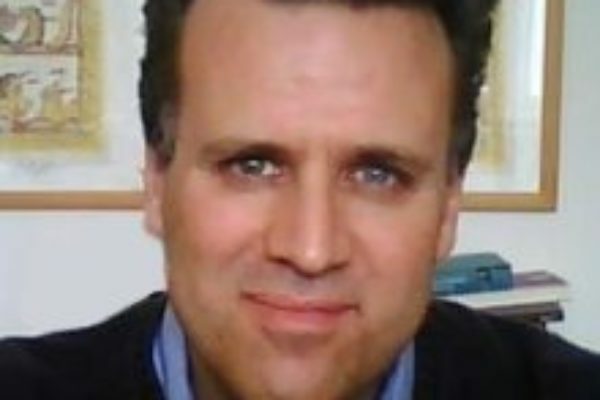 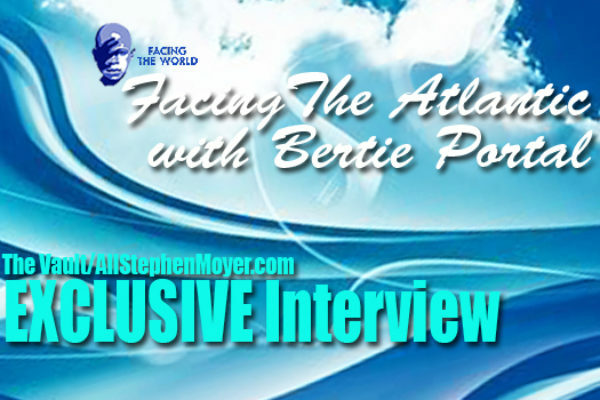 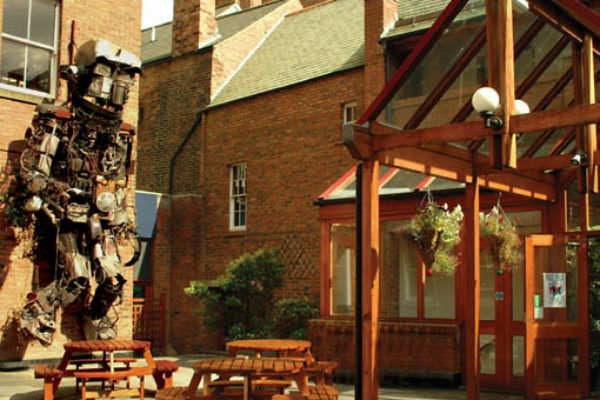 AllStephenMoyer Exclusive: Facing the Atlantic’s with Bertie Portal. 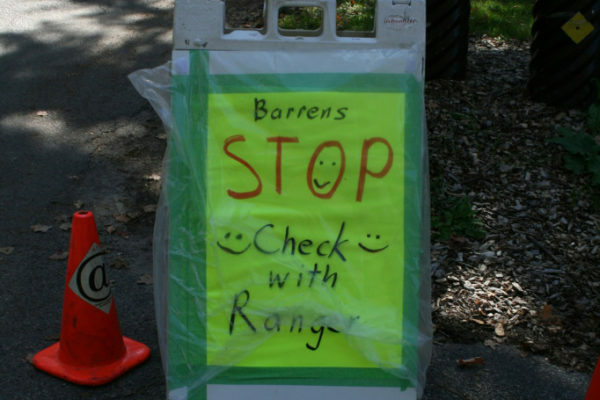 A little over a week ago, I had an opportunity to speak to Bertie, to ask him about the challenge and learn more about his reasons for the row. 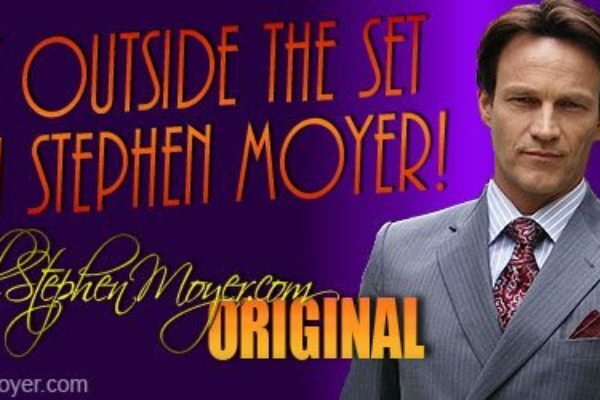 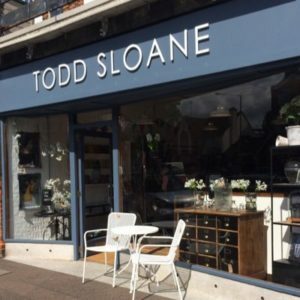 Stephen Moyer in The Iron Man: Original 1993 theatre programme – After graduating The London Academy of Music and Dramatic Art he landed a part in the musical “The Iron Man” by The Who guitarist Pete Townshend.